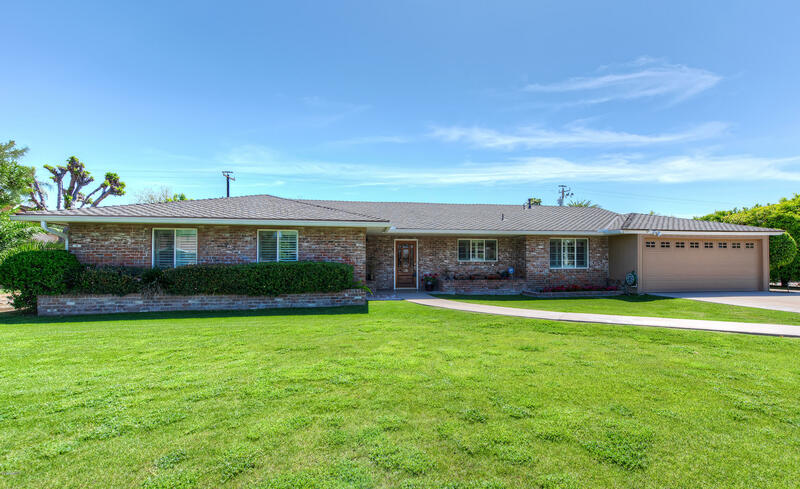 All BROPHY ESTATES AMD homes currently listed for sale in Phoenix as of 04/19/2019 are shown below. You can change the search criteria at any time by pressing the 'Change Search' button below. "Classic Ranch Style In the heart of the Central Corridor, within walking distance to bridle path on Central Ave. Updated from bathrooms, to windows, to kitchen. The house is inviting from the street and enchanting inside. 4 bedrooms and 3.5 baths. 1 bedroom split with its own bath, perfect for guests or an office. Travertine tile. Honduran Mahogany wood floors in 3 bedrooms. Shutters and ceiling fans throughout. Large Dinning Room perfect for Entertaining.. Family Room with brick fireplace and s"